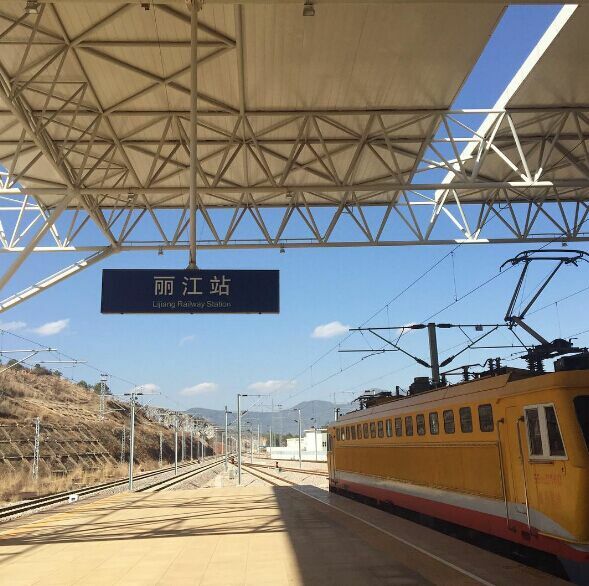 There are no high speed rail linking Kunming, Dali and Lijiang currently, and usually you can travel between the three cities by regular trains. 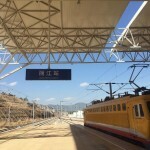 You can travel eighter by a daytime train or an overnight train. 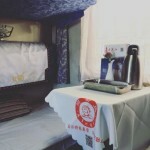 The daytime trains allow you to enjoy scenery along the route, while overnight train saves you a bill of accommodation. 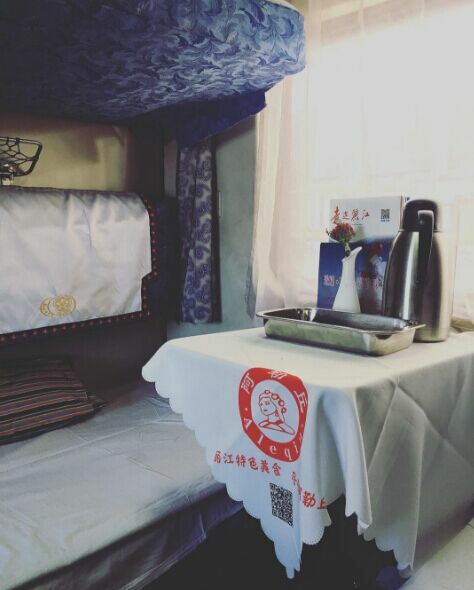 Just enjoy your train trip. 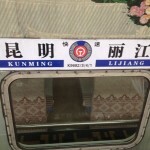 Distance: Kunming – Dali (360 km or 224 miles); Dali – Lijiang (160 km or 99 miles); Kunming – Lijiang (518 km or 322 miles). Travel Time by Train: Kunming – Dali (5.5 – 8 hours); Dali – Lijiang (2 – 3 hours); Kunming – Lijiang (7 – 10.5 hours). 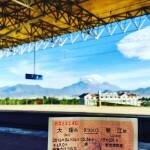 You can also go to Dali or Lijiang from Kunming using a bus. 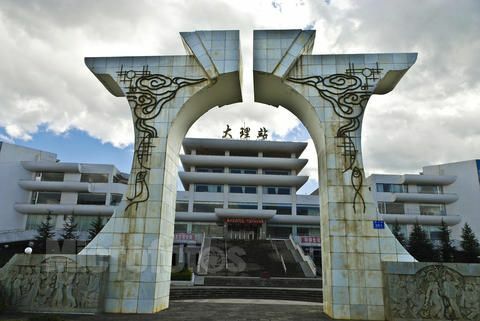 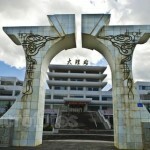 There are several bus stations in Kunming including East Bus Station, West Bus Station, and South Bus Station. 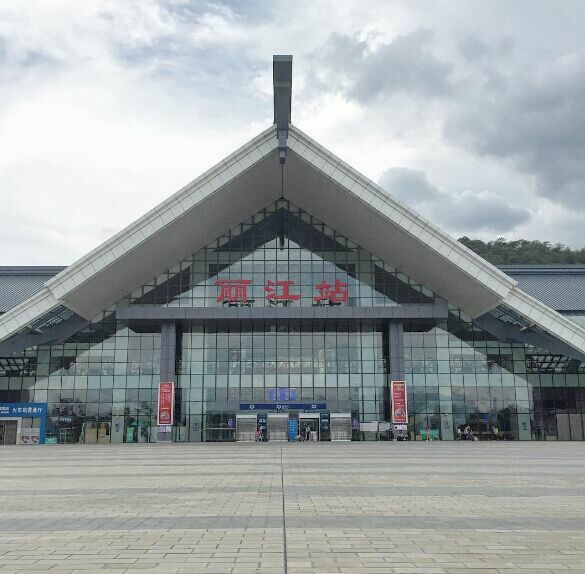 The bus leaving for Dali or Lijiang are using the West Station. 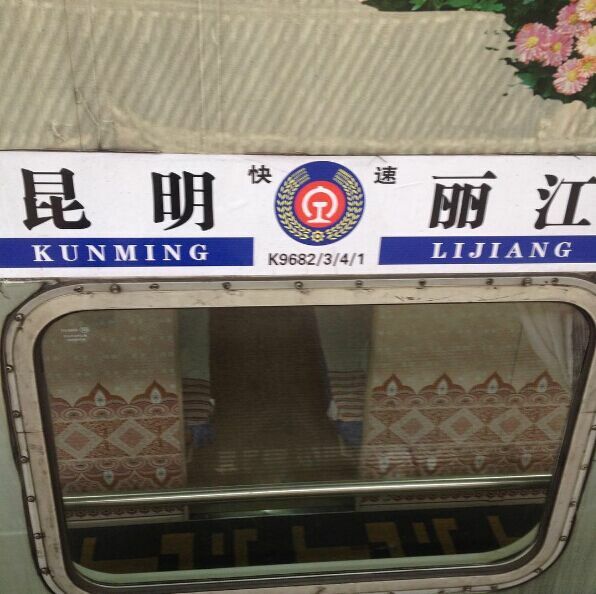 Just check the departure time, fares and travel time at page: Kunming Bus Station.